Foss Enterprises has been Central Maine's preferred choice for clean, affordable portable toilet and sink rentals. The Foss family is proud to provide exceptional, attractive, and well-maintained units suitable for events of all types, including outdoor weddings, parties, contracting work, and any other situation when a reliable portable hygiene system is required. All of our toilets come standard with hand sanitizers. We also pump campers and RVs with our portable toilet trucks. All of our portable toilet units come equipped with hand sanitizers, as well as an ample supply of toilet paper. 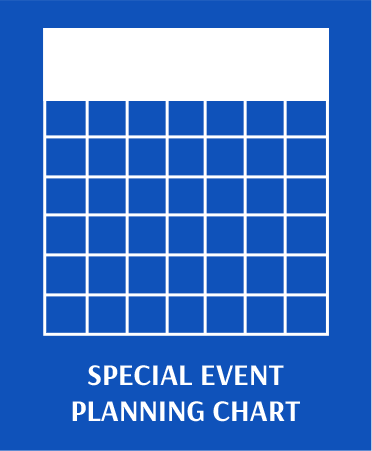 If you anticipate an extended rental period, we also offer regular on-site maintenance service to ensure that your portable toilet/sink rental units remain in excellent usable condition for your central Maine event or job. 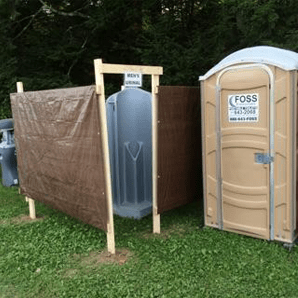 Foss Enterprises is pleased to offer a variety of portable toilets to ensure that everyone has access to sanitary facilities at your event or job site. Our ADA portable toilets are ideal for individuals who use wheelchairs and assistive walking devices, larger individuals, and those who require assistance with handling hygiene matters (including children and the elderly). Our typical rental rates are listed below. These rates apply when service is scheduled in advance and within local service areas (generally Somerset, Piscataquis, Eastern Franklin, and Western Penobscot Counties). Please call for details. Please note that our rates are subject to change. In general, prices are higher for out-of-the-way areas and may be lower for greater volume or good advertising. For an actual quote, estimate, or bid, please contact Foss Enterprises at: (207) 643-2068. In the Foss Family, we are proud of the services that we provide to help keep our community clean and healthy. We live here and work here. When your event requires portable sanitation facilities for the comfort of your guests, we hope you will consider us. 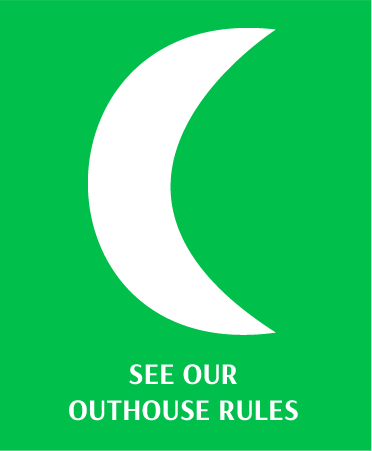 Our company has been built on hard work, dedication to customer service, reliability, and fair pricing. Foss Enterprises also participates in a reward program to discourage vandalism.